The IOSH Managing Safely Refresher training course is aimed at managers and supervisors who have previously undertaken the full version of the IOSH Managing Safely. The original certificate does not expire, however it is IOSH’s view that it is best practice for Managing Safely certificate holders to renew their learning within three years, however this is not essential as the regularity of renewal lies with the employer. 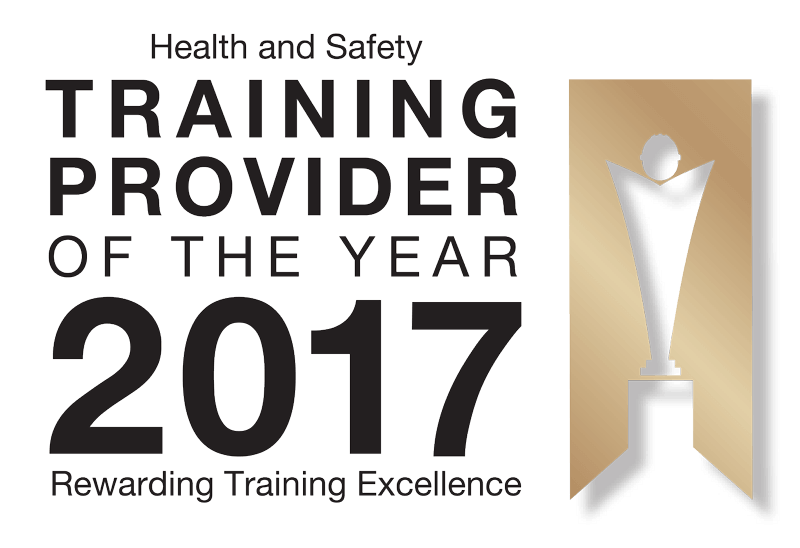 The refresher training provides delegates with the latest best practice and legislation changes and ensures that their knowledge and best practice is completely up to date. With effect from the 1st April 2017, IOSH certificates for all refresher courses will contain the word “refresher” within the course title. The IOSH Managing Safely Refresher course content includes eight modules, six of these modules are mandatory and two are optional. What Are the Prerequisites to Attend the IOSH Managing Safely Refresher? To be able to undertake the IOSH Managing Safely Refresher course candidates must have completed the full Managing Safely qualification within the last 3 years. The full course can be attended in a classroom environment or by e-learning format. Proof will be required in the form of a photocopy or scan of their original certificate or their certificate issue number and date. This IOSH refresher training is delivered in a traditional classroom environment. What is the Duration of the IOSH Course? The training takes approximately 6 to 7 hours to complete and unlike the full IOSH Managing Safely course there is no requirement for a final written workplace project.